Booze. Women. Gunfire. Loitering in front of large buildings. 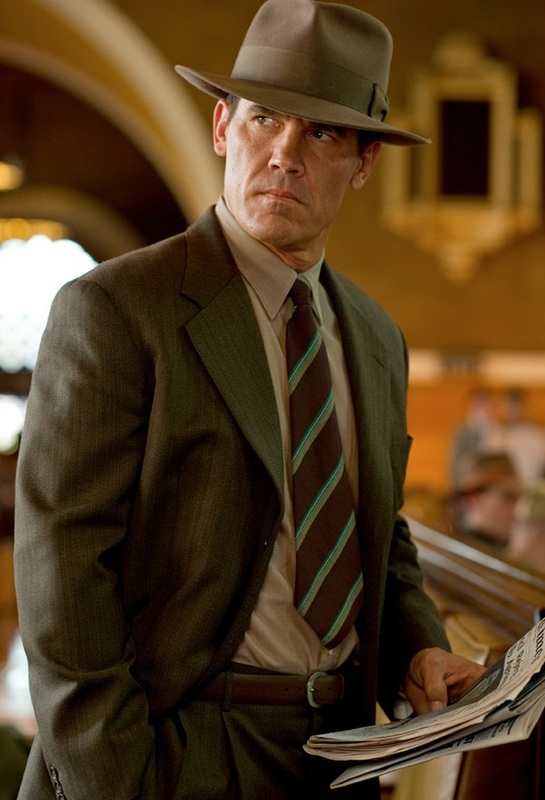 The life of a Gangster Squad-sman sure is a colorful one. 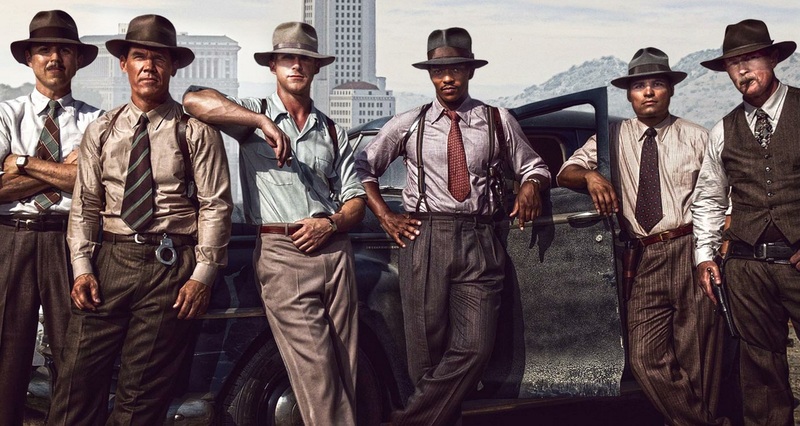 And these new images from the upcoming film show all this, with the additional benefit of this free-wheelin’ lifestyle being undertaken by celebrities (so it’s even cooler). 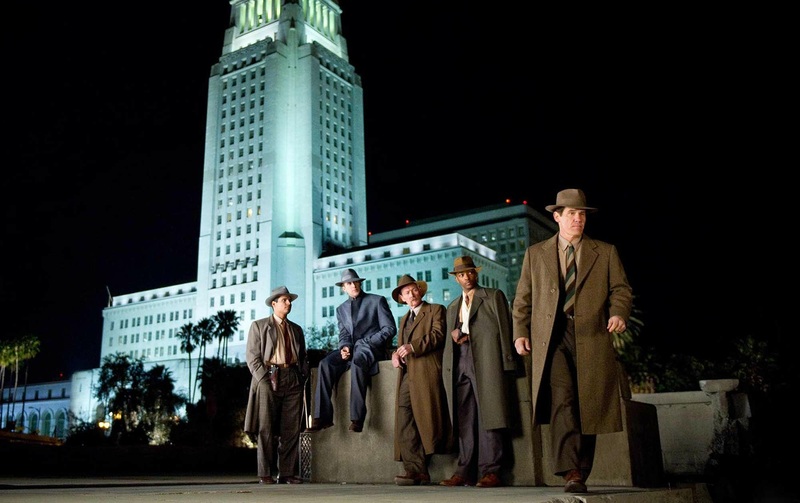 Gangster Squad stars the likes of Josh Brolin, Ryan Gosling, Michael Peña and Anthony Mackie as a troupe of police officers taking on the “unofficial” mission of bringing down a criminal kingpin played by Sean Penn. 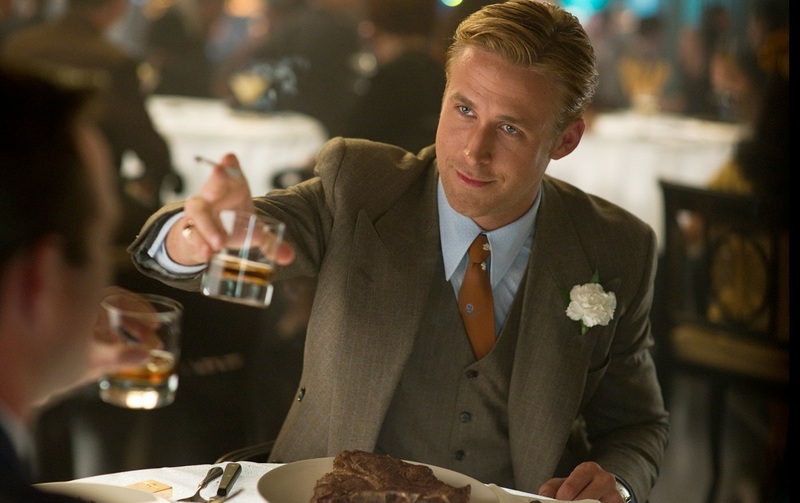 Somewhere in all this mess, there is Emma Stone, who looks to once again win the heart of her Crazy, Stupid, Love companion Gosling, despite some threatening connections to the other side of the law. 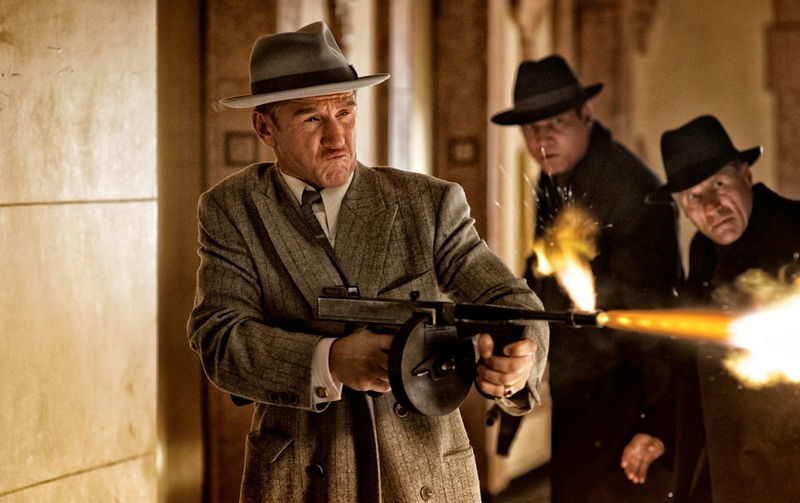 Check out the images below, and watch the Gangster Squad trailer here.